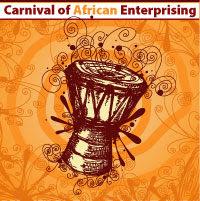 I have the honor of hosting this 4th edition of the Carnival of African Enterprising for September. Each host of a Carnival has some freedom in how they choose to put their piece together. In mine, I will showcase the most interesting articles on African business and economy that were submitted. The September Carnival will be held here at Nubian Cheetah on Sept 6th. Please take the time to submit your best article to the Carnival of African Enterprising by the end of this month. There’s nothing like getting on a Blog Carnival to become part of the discussion and get more people noticing you. Nuclear energy: is Africa ready? 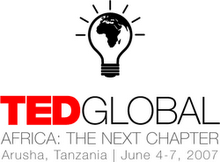 TED Global 2007 talks available online now!